Perk up after a day at the office or a tough workout with an invigorating massage. Skip a drive to the spa, Zeel has the best massage therapists in town available to your Falls Church home in just an hour. A massage therapist will come to your Falls Church home, hotel, or office in as little as an hour, or schedule in advance. Relax and recuperate with a spa-quality massage in the comfort of your Falls Church home. There are over 9,000 massage therapists in the Zeel network nationwide. Here are a few that are available for in-home massages in Falls Church. 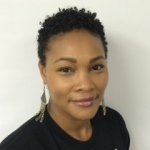 Licensed massage therapist Karemia has been practicing since 2007. Since then, she has worked at a number spas and hotels, including The Park Hyatt. Karemia is well versed in a variety of massage modalities and techniques including Shiatsu, prenatal, myofascial release, acupressure, and reflexology. She looks forward to creating the perfect blend of these techniques to suit your needs. Licensed massage therapist KaSandra originally hails from San Diego, where she graduated from Mueller College of Holistic Studies. She received over 1000 hours of extensive training in a number of massage modalities, including Swedish, deep tissue, myofascial release, sports massage, and assisted stretching. Practicing since 2007, KaSandra has honed and refined her massage skills, blending the most effective techniques for a client-centered, customized session, adjusting for unique needs and preferences. Licensed massage therapist, Ze Lun, provides an exceptional whole-body massage for deep relaxation and overall health and wellness. His knowledge of ancient Chinese massage techniques inform his practice and can enhance any session. 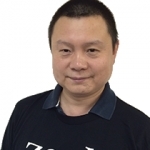 Ze Lun maintains the highest standards of professionalism, helps his clients achieve their wellness goals and leaves them feeling rejuvenated. 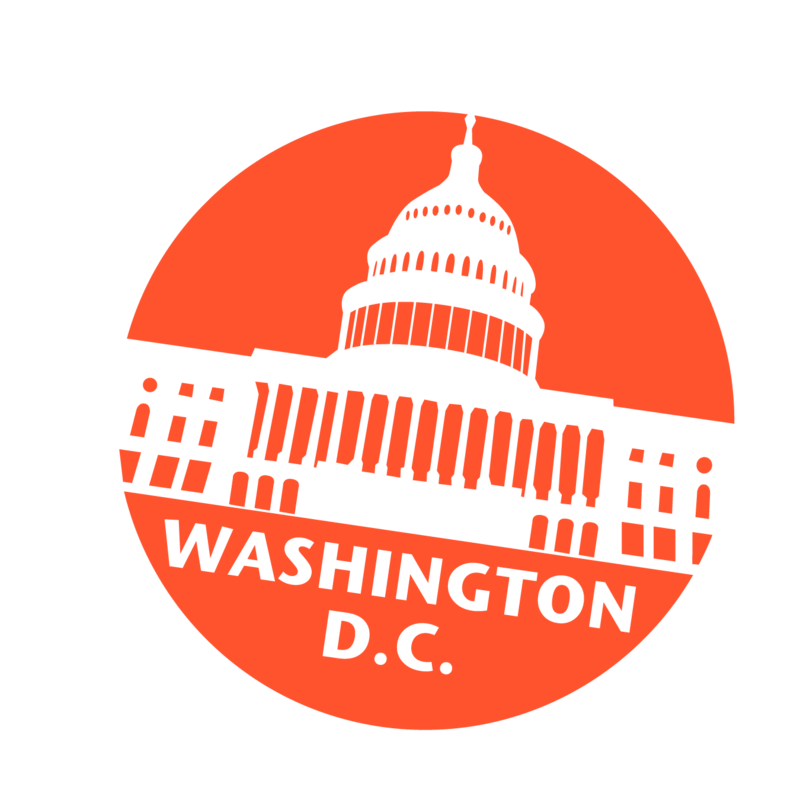 Zeel’s mobile massage services extend throughout the Washington-Arlington-Alexandria Metro Area, and brings massages to the City of Falls Church, VA. Zeel clients need not commute to nearby DC for the best massages. No car or Orange Line required when massage therapists can come to your own home. Zeel delivers in-home, at-work, and in-hotel massages right to you, whether you live in Arlington County or Fairfax County. In an urban community rich in education, preservation, and diversity, Zeel brings the best of all worlds: quality, luxury, convenience, and ease. Just a few taps on your smartphone, and an experienced Zeel mobile Massage Therapist arrives at your door in as little as an hour. It doesn’t get much better than that. Look no further for the best massage deals in the DC area. Enjoy Zeel’s home massage experience 7 days a week, even on holidays, from 8am to 10:30pm. Whether you want to book today, or up to a month in advance, our massage therapists are always on call. From Swedish massages and deep tissue massages to prenatal massages or sports massages, we’ve got options to help you kick back. A Zeel Massage is more than the best massage you will ever have—because it is also the easiest. Book a Zeel Massage in Falls Church, VA today. 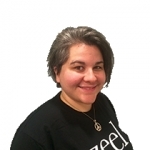 Zeel provides Swedish massage, deep tissue massage, prenatal massage, sports massage, couples massage, and chair massage in Falls Church.